There are few import cars that have as passionate a following as VW. These exceptional German made cars have been here in Windsor since the early 60’s and over that time VW enthusiasts have worked themselves up into a fervor over their much loved cars. 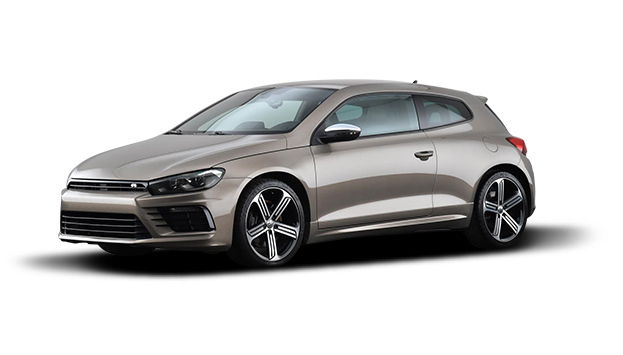 The VW service team here at Cusson Automotive are also big fans of these cars: they’re exceptionally well engineered and a delight to work on. Any time that you bring one by our shop, no matter what model you own, our team will be excited to work on it. As we said, we can service any model of VW at Cusson Automotive. Bring by your Passat, Jetta, Golf, Beetle, GTI, CC, EOS, Tiguan or Touareg and our well trained team will be able to handle it thanks to their up to date training. If you have an older model like the Cabriolet, Fox, Eurovan, GLI, Rabbit, Phaeton or previous models of the current line up, you can thank our service teams years of experience for the excellent repair job they will do on your car! Proper VW service takes a lot more than just a bit of knowledge and a good set of tools in the hands of well trained staff. It takes that little bit extra - our computerized diagnostic equipment at Cusson Automotive could be just the tool needed to fix your modern and cutting edge VW! We have been investing in this equipment at our South Windsor location since it first became necessary to use it to fix modern cars. All of this experience using this equipment has lead to our team being computer whizzes AND gear heads!